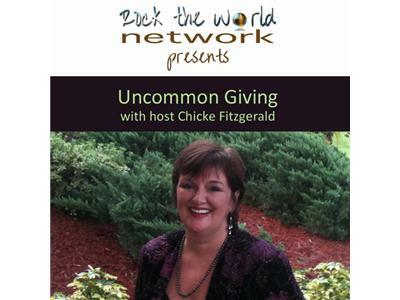 If you liked this show, you should follow Uncommon Giving. 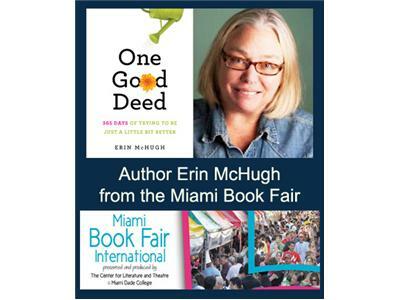 Erin McHugh had spent many years doing her share of community work, before the minutiae of daily life eventually kept her too busy for those higher impulses. Then one day she learned a distant relative was actually going to be canonized. Was this a sign to reevaluate her priorities? 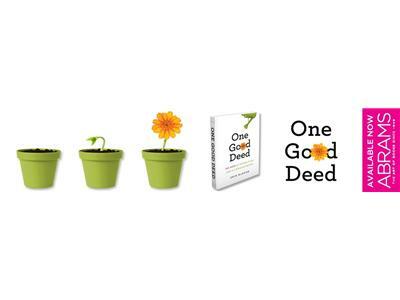 What followed next was Erin’s wish to recapture a sense of charity, and so she set out on her birthday to do one good deed every day for an entire year. 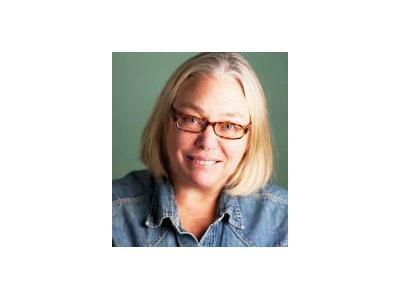 Maybe she wouldn’t be saving orphans from burning buildings or raising enough money to erase the national debt, but she wanted to take one small, daily detour and make someone else’s life just a little bit better. 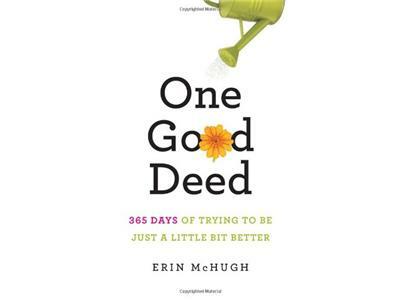 ONE GOOD DEED is the inspiring, smart, and frequently funny chronicle of a year when Erin tried to reclaim the better part of herself, with the hope of inspiring others to do the same.